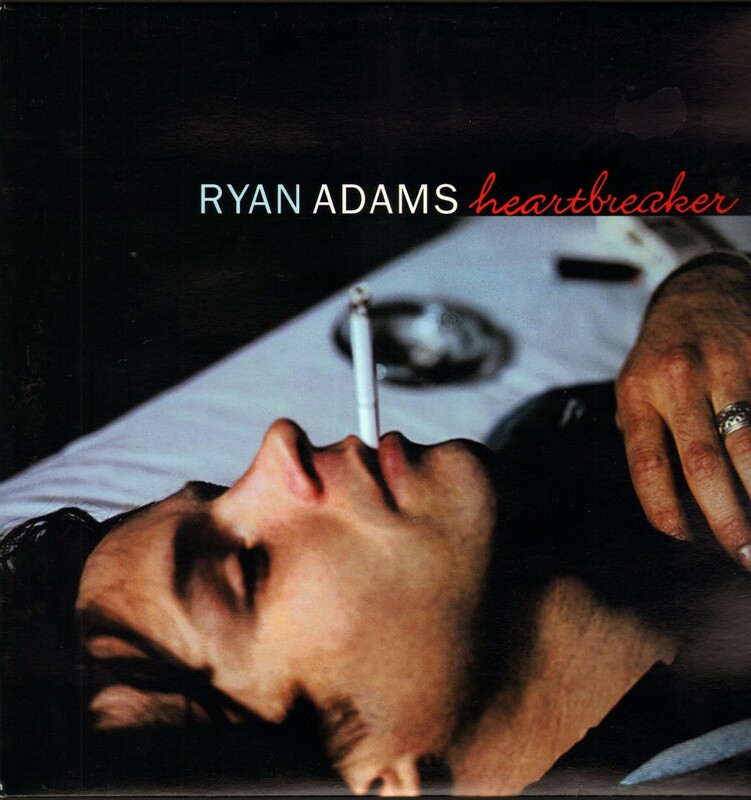 We’ll forgive the year 2000 for “Who Let The Dogs Out,” because it was redeemed by Ryan Adams, Radiohead and D’Angelo. WXPN’s Dan Reed has the scoop on 2000. It was the year that Y2K was on our minds, however the year 2000 brought in the new millennium with debuts from Coldplay and Ryan Adams, Elliot Smith’s final album, and Jill Scott. 2000 is the year that will also be remembered for excellent records from Shelby Lynne, Outkast, Radiohead, Modest Mouse, Eminem, P.J. Harvey, and D’Angelo. Below, listen to the latest episode of The Greatest Year In Music on Slacker, the year 2000, hosted by WXPN’s Dan Reed.